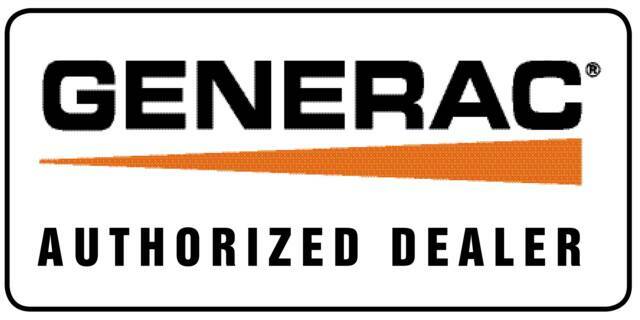 Suburban Services Group can service and maintain your existing installed generator with any emergency repair necessary. Done right, and with a concern for your time and budget, our team of experts can initial, in most cases, same day service. It is important to remember that a standby generator is a mechanical and electrical device and its parts always need regular service. Services of the generator are necessary to avoid major expenses such as flooding or a fire caused by a defective delivery of power to the ATS. Also, older generators require even more special review because mechanical and electrical components become rusty and loose over time. 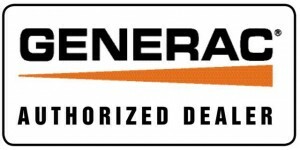 We service most major brands of generators for your home or office, whether under warranty or not, call us today to help get you back on track and your power on! We offer a service plan through our “Comfort Club Maintenance plan” ( link to that page), that will give you the peace of mind in case of repair or routine service. Just another way we make you feel good inside!